Our goal is to work with the child and young person, their whānau and others who can help, so they can return to live at home – but only once we think it's safe for them to do so. If that can't happen, we aim to find them a safe, stable and loving home, where they'll be able to have a sense of belonging. "It's all about the love. Somewhere I belong and someone to be proud of me." What happens when children are in care? When children and young people are in care and living away from home, they should expect to feel welcome, and to be well cared for. Everyone looking after the child or young person is expected to do their best in caring for them. It’s important they know why things are happening, and have a say in what happens next. Their social worker will answer any questions they have, work out any problems, be there for the child or young person, and make sure their views are taken into account. We’ve asked children and young people about what’s important to them when they’re in care. This has informed the brochure called ‘What I can expect when I'm in care (Children's Charter)’. What you can expect when your child is in care. A care and protection residence is a place where you stay for a short time while we work with you and your whānau to provide you with a safe, stable and loving home. What can I expect when I'm in care? I know why I am in care and I feel welcome and loved. I live with people who care about me and respect me and who I can trust. I feel safe from abuse and violence where I live. I have a say about things that are happening to me and I’m told what is going to happen to me and why. I can be in contact with the people who are important to me, like family and friends. My social worker or caregiver will tell me why if I can't. I get the help and support I need to manage and understand how I'm feeling about things. I can see what's written about me, and know who has this information. If I'm not allowed, someone will tell me why. I can see a doctor, nurse, dentist or others who can make sure I'm as healthy as I can be. I can go to school and have someone help me with my homework so I can do my best. I'm supported to build the skills, knowledge and experiences to help prepare me for independence and young adulthood. I have adults who I can talk to about any worries I might have, and will listen to me. I can tell someone if I do not feel I am being listened to or if I'm not getting the support I need. Learn how much of the world has agreed to treat its children. 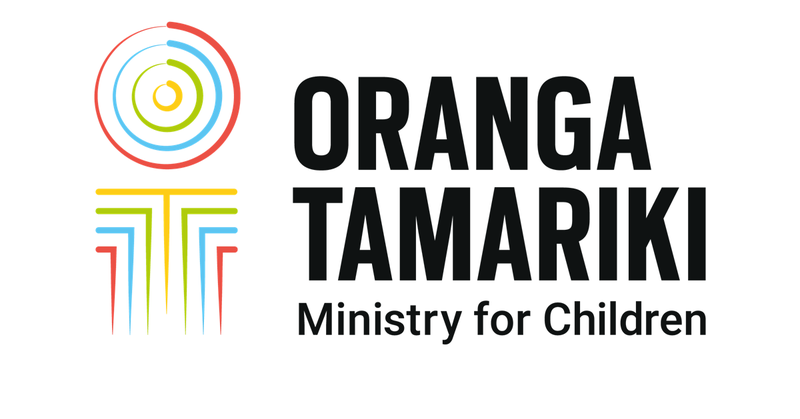 The Oranga Tamariki—Ministry for Children, is guided by the United Nations Convention on the Rights of the Child (UNCROC). It's a set of fundamental rights many countries have agreed to for all their children, to ensure they lead safe, happy, fulfilled childhoods. We're proud that New Zealand has been part of it since 1993. We value the views of children, and encourage them to speak up about how they feel and anything that's happened to them.